KUALA LUMPUR, 6 APRIL 2017 – Leading imaging products and service solutions provider, Canon Marketing (Malaysia) Sdn. 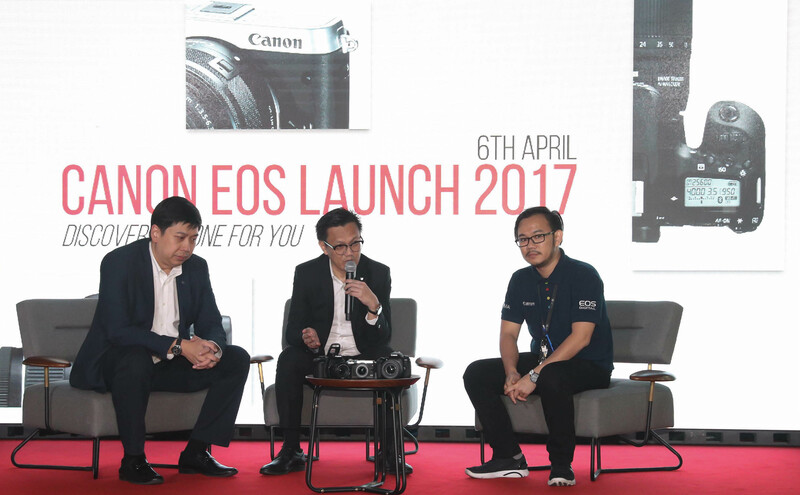 Bhd., today broke innovative grounds in imaging capabilities with the official introduction of its latest models in Malaysia - the Canon EOS 800D, Canon EOS 77D and Canon EOS M6. All three models are now available at all Canon Image Square and authorized dealers nationwide. Speaking at the launch event, Andrew Koh, President and Chief Executive Officer of Canon Marketing (Malaysia) Sdn. 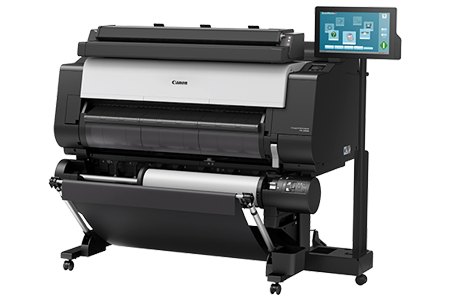 Bhd., said that the imaging industry underwent a massive evolution over the past few decades on a global basis, and Canon is constantly at the forefront of innovation in this fast-paced market. "As this year is also Canon EOS System's 30 th year anniversary, its milestone of evolution can be seen in the three cameras that we are introducing today," said Koh. (From left to right) Mr. Jeffrey Kung, Head of Consumer Imaging and Information, Canon Marketing Malaysia; Mr. Andrew Koh, President & CEO, Canon Marketing Malaysia; and Ms. Sandy Lee, Senior Marketing Manager of Consumer Imaging & Information Division, Canon Marketing Malaysia officially announcing the availability of the Canon EOS 800D, EOS 77D and EOS M6 in the Malaysian market. Since its debut, the Canon EOS System has consistently aimed to expand the boundaries of photographic expression with its optical technology at its core. To date, Canon's EOS System now comprises 24 models (including digital cinemas, compact-system cameras and film cameras) with a selection of 97 EF lens models¹. With this rich product line-up, Canon EOS System no doubt meets the various needs of different users. 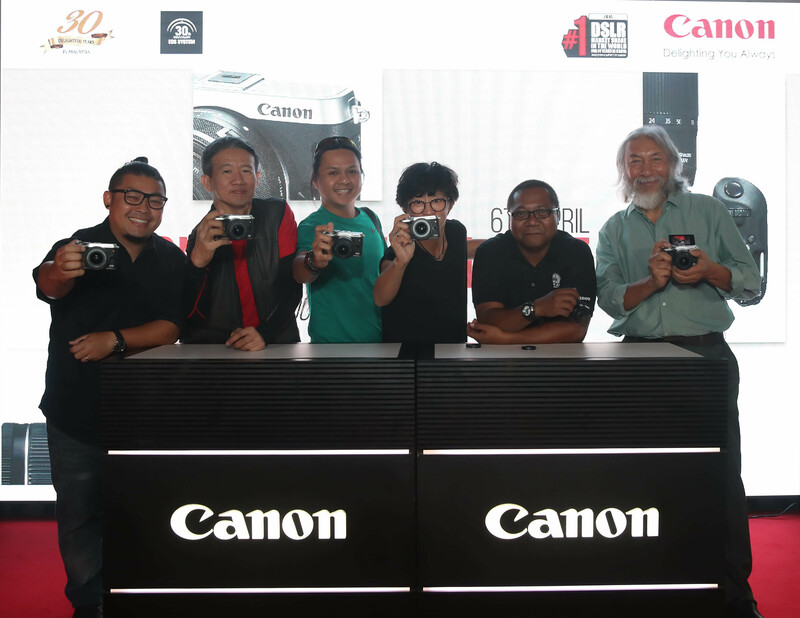 Canon Malaysia EOS ambassadors (from left to right) Andrew Koh, Philip Chong, Glenn Guan, Bonnie Yap, Asmady Ahmad and Yusuf Hashim empowering other photographers to give back to the community by invigorating, guiding and nurturing the photography community. Jeffrey Kung, Head of Consumer Imaging & Information Division, Canon Marketing (Malaysia) Sdn. Bhd., said that Canon has cameras for everyone with different needs. "Keeping in mind the different needs of photographers or photography enthusiasts today, the three cameras today were designed and equipped with various functions and features that suit those needs. The Canon EOS 800D comes with a step-by-step guide on how to use the camera, and is most suitable for a budding photographer who has yet to learn the ropes of photography but would still like to capture quality images. 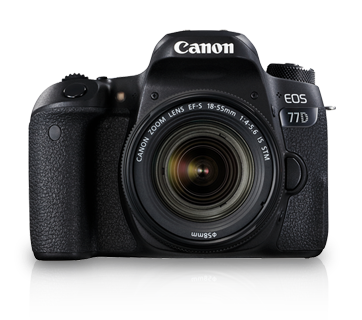 The Canon EOS 77D is for hobbyists who are looking to upgrade their photo-taking skills," explained Kung. 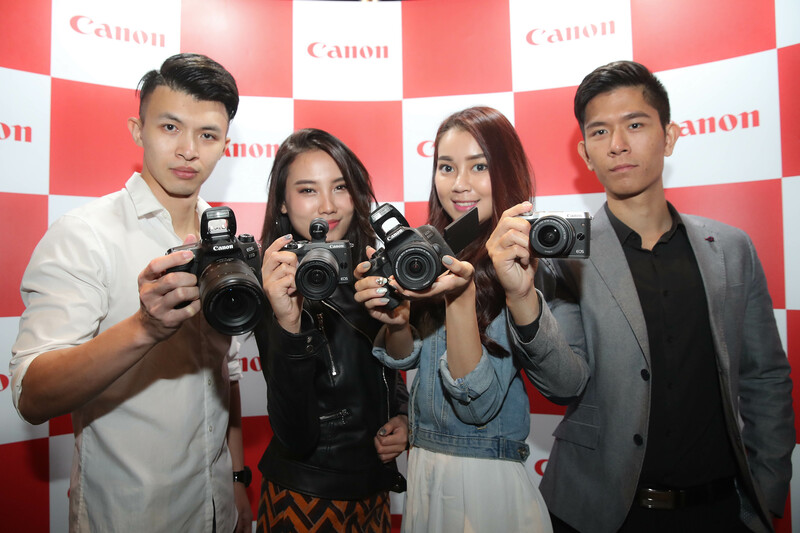 Models holding (from left) the all-new Canon EOS 77D, Canon EOS M6 (Black), Canon EOS 800D, and Canon EOS M6 (Silver). All three models are now available at all Canon Image Square and authorized dealers nationwide. 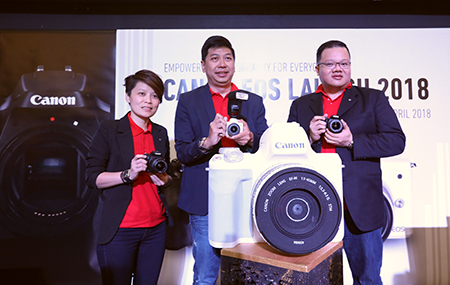 Along with the EOS 800D and EOS 77D, Canon Marketing (Malaysia) also introduced today, its' newest addition to the mirrorless range, the Canon EOS M6. Bridging aesthetic and performance to meet the demands of advanced photographers and photography aficionados alike, the EOS M6 boasts DSLR-like performance in a stylish, vintage-looking compact body. (From left) Mr. Jeffrey Kung, Head of Consumer Imaging and Information, Canon Marketing Malaysia; Mr. Andrew Koh, President & CEO, Canon Marketing Malaysia; and Mr. Jack Kik, Product Specialist, Canon Marketing Malaysia, answering questions from the media. Kung highlighted that Canon, as a global leader in photographic and digital imaging solutions, is the only camera producer who manufactures all three main components of a camera - the image processor, image sensor and lens. "The new EOS M6 is proof of the company's continued effort in offering the best of both worlds for photographers who crave the performance and experience of a DSLR within a compact-sized body," he said. Setting the benchmark for the world's fastest focusing speed of 0.03 seconds* during Live View, the Dual Pixel CMOS AF is an intelligent system that constantly tracks moving subjects, ensuring subjects to always be in focus. With DAF, users can now easily capture videos and images (taken during Live View) that are free from out-of-focus subjects. The Dual Pixel CMOS AF (DAF) technology is incorporated into the Canon EOS 800D, EOS 77D and EOS M6. DAF is Canon's innovative auto-focus (AF) technology for digital SLR cameras, and employs a CMOS sensor on which all of the effective pixels are able to perform both imaging and phase-difference AF. The new DIGIC 7 image processor is paired with the high sensitivity 24.2 megapixel APS-C CMOS sensor for high picture clarity even in intricate detail. Together, crisp images are preserved when images are enlarged to A3 prints or heavily cropped during editing. Catered for first time camera users, the new EOS 800D is equipped with a Guided mode, complete with shooting tips, thorough explanations and graphics. Beginners will be able to familiarize themselves with their first DSLR and further enhance understanding of different shooting modes. Weighing at approximately 485 grams (body only), the EOS 800D is the newest DSLR designed for beginners enjoy the portability and convenience which comes with a lighter camera, while the touchscreen interface makes it easy for budding photographers to navigate the functionalities of the camera. It should be noted as well that the LCD screen on the EOS 800D can be tilted 180 degrees and rotated, giving users the flexibility of capturing photos from high or low angles for creative expression and selfies. The EOS 800D comes with two kit lens bundle options - EF-S 18-135 IS STM, and EF-S 18-55 IS STM. 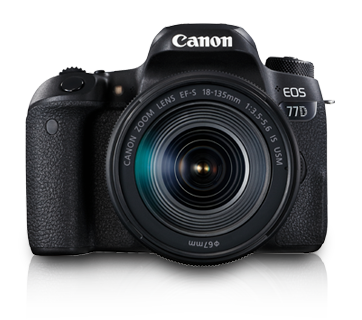 On the other hand, akin to premium models, the EOS 77D boasts some of the best-in-class imaging technologies and premium features to enhance the joy of photography as the EOS 77D is designed for accessible appeal to enthusiasts looking to sharpen their skills and make the transition to a high-powered DSLR camera. It is equipped with two control dials - a Main Dial that is on the top of the camera and a Quick Control Dial on the rear panel. With two options for dial control, users can now make quick changes to the camera settings, such as shutter speed and aperture, without having to take their eye off the viewfinder. 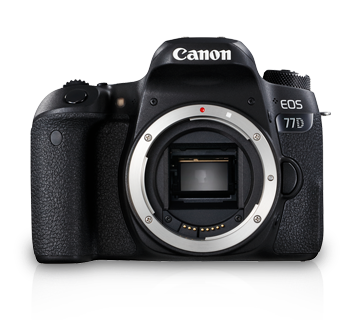 A feature usually available only in higher-end models, the LCD panel, is added to the EOS 77D as well. This allows users to quickly check all shooting settings without having to use the LCD monitor at the back of the camera. Users can comfortably shoot in dark locations now, with a quick press of a button that illuminates the top LCD panel. The EOS 77D is also equipped with a vari-angle LCD, giving users the flexibility of adjusting their desired shooting angle. The camera comes with two kit lens bundle options - EF-S 18-135 IS USM, and EF-S 18-55 IS STM. The EOS M6 is a reflection of the unity between power of expression and performance at a high-level. The combination of Dual Pixel CMOS AF, APS-C approx. 24.2 MP CMOS sensor, and DIGIC 7 significantly improve image clarity with emphasis on high ISO speed shooting. With these improved imaging technologies, users can now enjoy continuous shooting with high-precision tracking of fast-moving objects, capture beautiful night scenes with little noise, and it is now possible to photograph vivid landscape with high-image clarity to the edges. Its Quick Dial Control offers comfortable dial operability and has significantly improved freedom during manual shooting. It also comes with the option of attaching external electronic viewfinder (EVF). The LCD display is a tilting touchscreen display, and can tilt 180 degrees up and 45 degrees down. Similar to the latest flagship mirrorless model EOS M5, the EOS M6 is also capable of recording videos at Full HD 60p, allowing for much smoother videos. When it comes to movie shooting, the EOS M6 effectively combines IS lens support with in-camera digital image stabilisation to dramatically reduce image shake and camera movement, even when shooting from unstable positions or while walking. With the DIGIC 7, image stabilisation is also achievable when using lenses without IS support, thanks to the EOS M6's built-in digital IS. As a standard requirement in all modern gadgets and machines, all three Canon EOS 800D, Canon EOS 77D and Canon EOS M6 come equipped with built-in Wi-Fi, NFC and Bluetooth connectivity capabilities allowing remote photo-shooting even when the camera is in Auto Power Off mode, on top of the photo viewing, sharing and printing. Smart devices with Bluetooth can wake the camera up, and switch to Wi-Fi for browsing and viewing images or perform remote capture (with Live view) as well. In closing, Koh expressed that today's launch event is a testimony of the brand's commitment to continually build upon its diverse portfolio that helps customers see the impossible through its innovative technology and design. "Canon's interchangeable-lens digital cameras (digital SLR and compact-system cameras) have maintained the No. 1 share of the global market for 14 consecutive years from 2003 to 2016². Our imaging technology is based on our core optical technologies; with that in mind, we will continue to strengthen and expand the EOS lineup through our product integration to expand the culture of photographic and video imaging," said Koh. 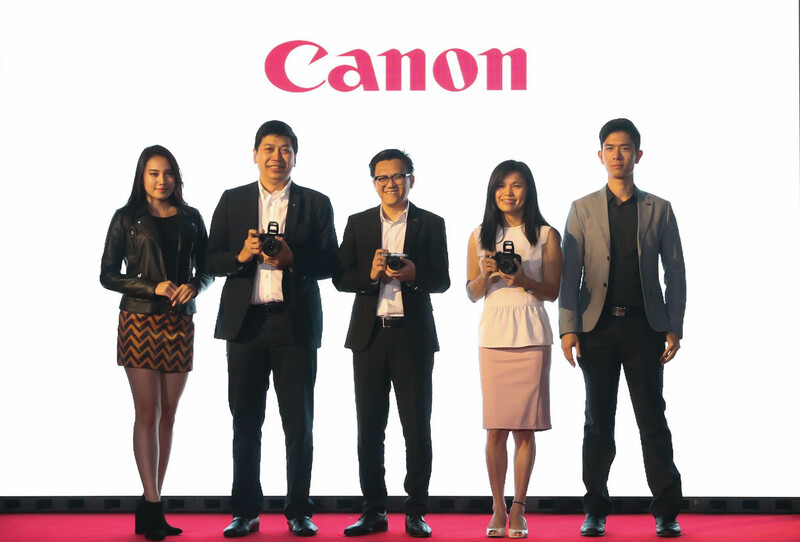 He concluded that Canon is confident that its technology and camera products will continue to answer and address customers' different needs in photography and imaging solutions in line with its corporate philosophy of 'Kyosei'. 'Kyosei' is defined by Canon as 'all people, regardless of race, religion, or culture, harmoniously living and working together into the future'. For more information on Canon, follow the Official Facebook page at www.fb.com/CanonMalaysia/ and www.canon.com.my.